The farmer had already looked into services like StallWatch which use a cellular Internet connection in remote locations such as horse stalls, but he told me that the high setup and recurring cost of services like these are not feasible for most horse owners. 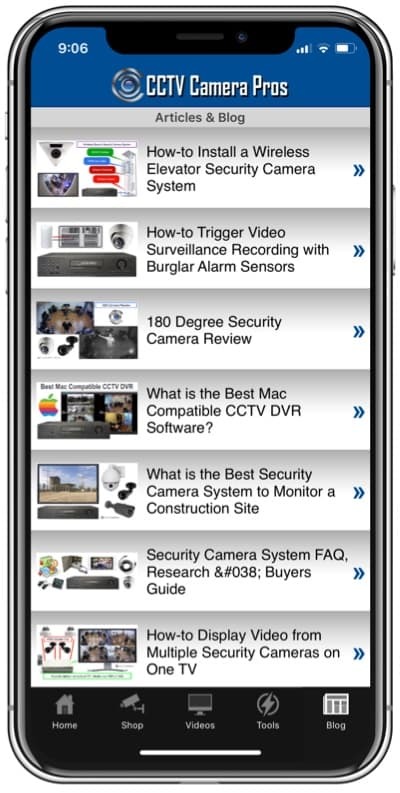 CCTV Camera Pros has helped many homeowners and business owners setup wireless camera systems like the ones described above. 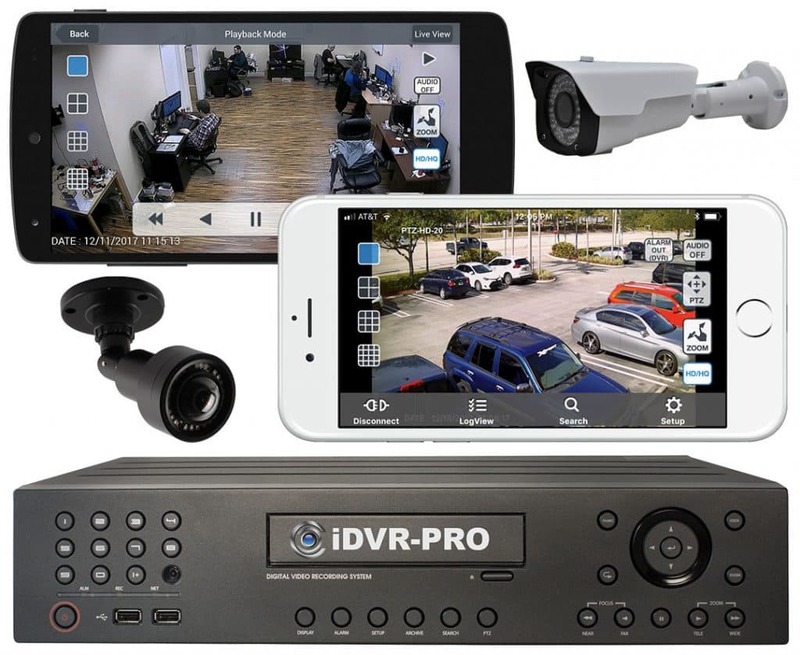 If you have any question about the systems discussed in this article or anything else related to video surveillance, please contact me at mike@cctvcamerapros.net.